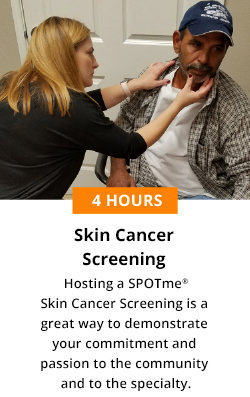 Millions of people have been educated about the importance of sun protection and early cancer detection through AAD’s SPOTme® Skin Cancer Screening Program. 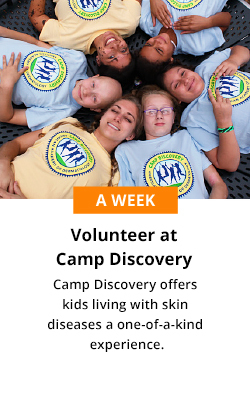 For more than 25 years, the AAD has been offering young people ages 8-16 who have chronic skin conditions a summer camping experience unlike any they’ve had before. 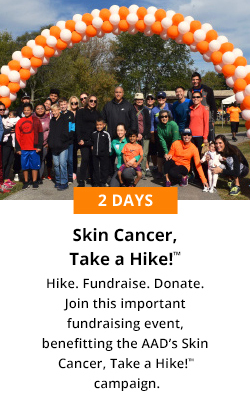 Hikers across the globe are raising awareness and funds for the AAD SPOT Skin Cancer™ campaign, working to create a world without skin cancer. The AAD provides grants to install permanent shade structures for outdoor locations that need protection from the sun, such as playgrounds, pools, or recreation spaces. 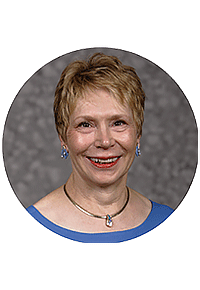 The AAD has several international programs that offer grants to Academy members who provide much-needed dermatologic care in underserved communities around the globe. Through Resident Education Grants, the AAD ensures residents get off to a great start in their careers and as leaders of the specialty. 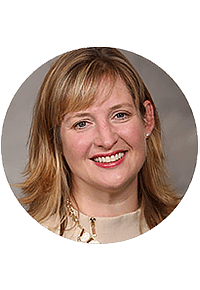 AAD Corporate Partners can attend events with AAD members and meet AAD leadership. 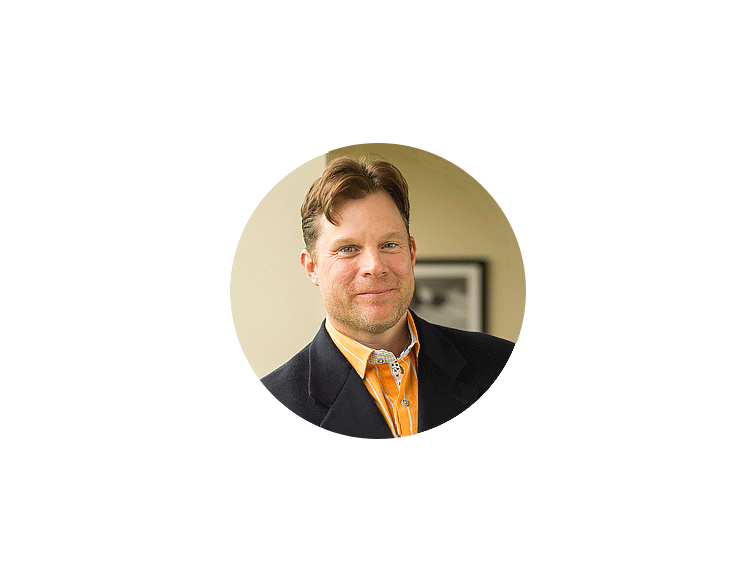 In addition, they will receive recognition in Academy publications, prominent on-site recognition at Annual and Summer Meetings and listing on the AAD website. 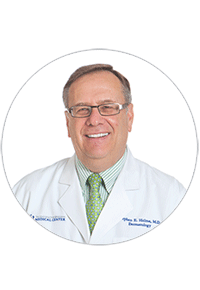 “For 35+ years, Galderma has been singularly focused on dermatology – a legacy unrivaled in our industry. 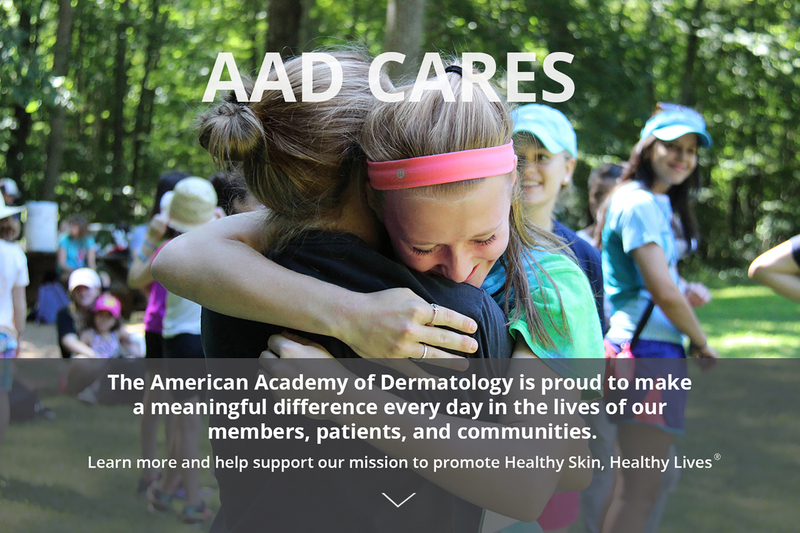 We are committed to ensuring its future through our support of the American Academy of Dermatology, including its physician and dermatology resident education initiatives. 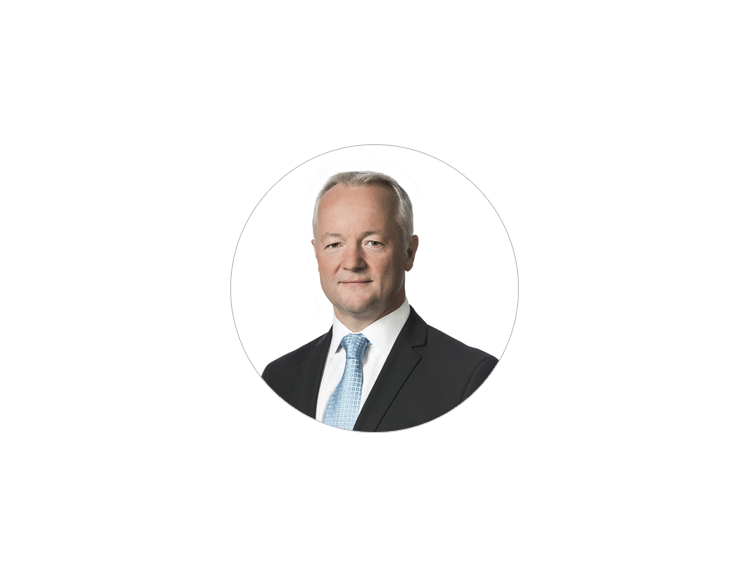 Our employees across the globe are committed to researching and developing innovative therapies to meet patients’ unmet skin health needs. How much time do you have to give?